"That show was a damp squib!" What does this mean and where is it from? That’s what we’re looking at this week. What is a Damp Squib? And where did the expression come from? A damp squib is something that fails ignominiously to satisfy expectations. It is an anti-climax, a disappointment, a let-down. First a note on what it is not. 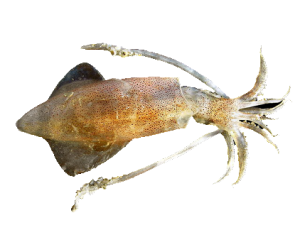 The common phrase is not a “damp squid.” A squid is a species of cephalopod which lives in the sea, and it is therefore normally damp. In their natural environment squid are usually damp but that’s as near to this phrase as they are likely to get. The saying is a damp squib. What is a squib then? A squib is a type of firework. It is cylindrical in shape and usually sold in boxes or packets. 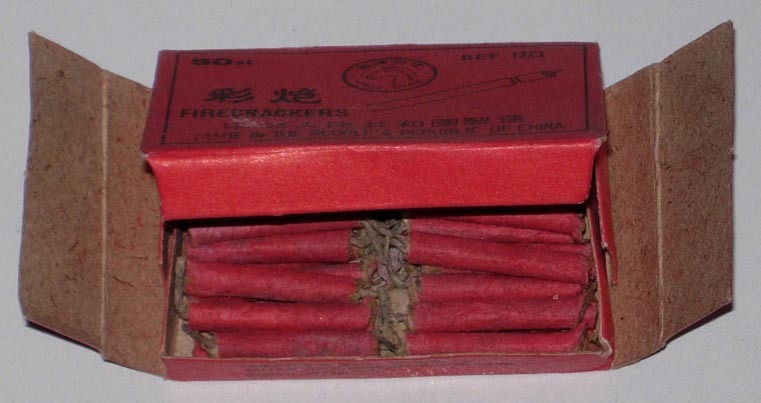 Although it resembles a tiny stick of dynamite, it is nothing like as explosive. The paper fuse at one end causes a mild explosion when it burns up. Like all fireworks it needs to be dry. If you light the blue paper fuse and dash back to safety only to see the squib fizzle out with a “phut,” you know the disappointment of a damp squib. In the 16th century a “squib” was also a short, sharp literary composition of a sarcastic nature. This phrase was first seen in print in 1520, the same year as the “firework” squib, and it’s not clear which came first. I knew how to use, but didn’t know the origin. Most interesting, Shirley. Learned this term a long time ago– thanks for the refresher! Thanks for stopping by, Damyanti! Well that was an education. Never heard the term damp squib before. Ahh! At last someone who didn’t know the expression. 🙂 So glad to have taught you something new! So glad you learned something from this post. It’s always hard to know who will know what! Have a great week. Thank you for subscribing, Zainab. Have a great week! I’ve heard of the expression before, and I knew of its meaning. 🙂 But the squid part added to the fun of reading it. 😀 Thank you, Shirley. Yes, not an uncommon expression, but I have also heard people talk of something as a damp squid. Never realised how funny that was until now! Thanks for sharing this word! Damp squib- just subbed to your blog!